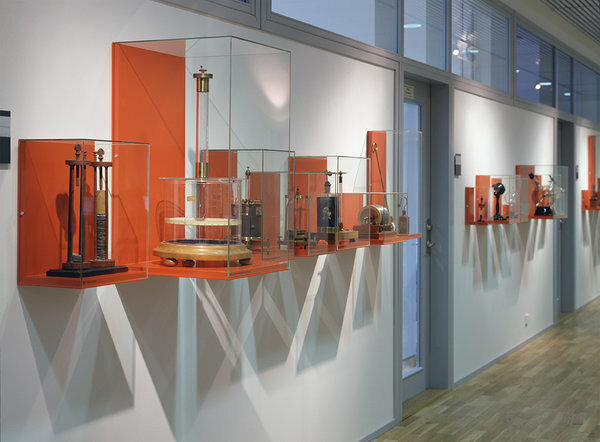 An artistic systematization and presentation of part of the scientific instruments that the library owns. The presentation emphasizes that the criteria that guide us when searching, sorting and valuing information are not constant. 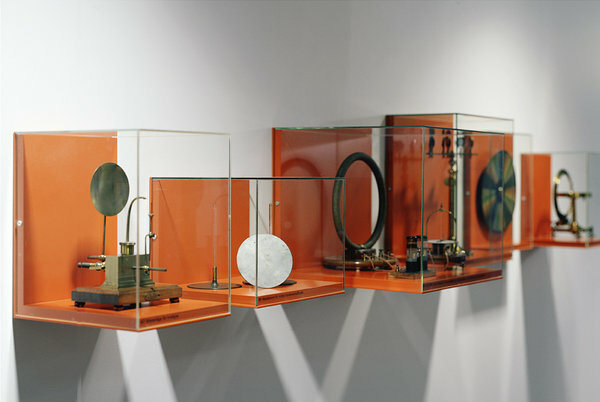 The instruments are disconnected from their old context and grouped by visual logic. 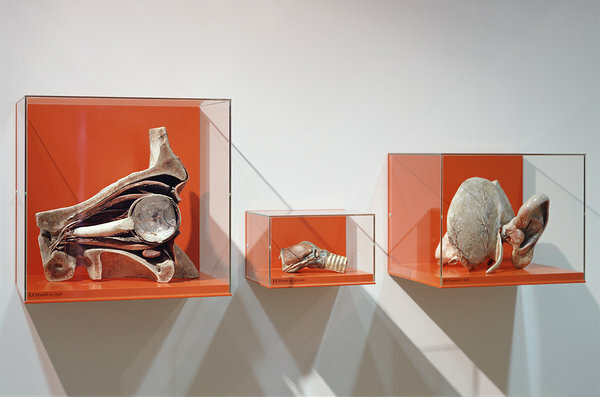 This challenges the observer to discover a new pattern and maybe also to reflect upon their own model of the world.